Turkey has 15 properties inscribed in the UNESCO World Heritage List, and 37 nominated properties are in the tentative list. This publication is prepared by the Directorate General for Promotion of the Ministry of Culture and Tourism. 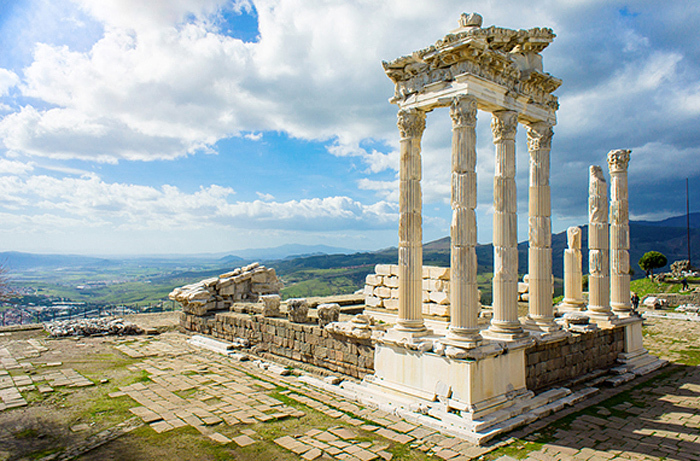 It aims to promote the sites inscribed in the UNESCO World Heritage List, and raise awareness in transferring Turkey’s cultural heritage to future generations. Heritage is our legacy from the past, what we live with today, and what we pass on to future generations. Our cultural and natural heritage are both irreplaceable sources of life and inspiration. The World Heritage Fund was created in 1972 by the World Heritage Convention. Its purpose is to assist States Parties in identifying, preserving and promoting World Heritage sites.